PIFA conducts 4-day coaching camps in schools all over India. The camps are 16 hours of skill and technical training. Can be conducted at your school or city at a time that suits you. Become a part of the PIFA network and continuously be updated on the latest in the training world. National Camps can be conducted in your school or city at a time that suits you. Schools can send their teams or students for PIFA national camps to other cities or schools. 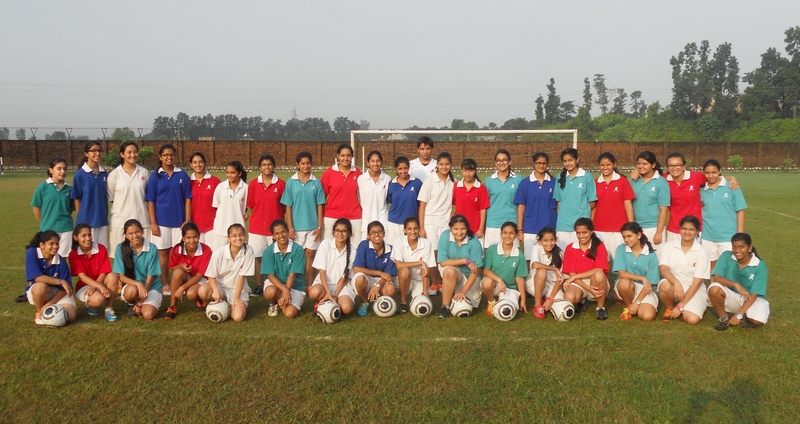 The camp can be tailor made to suit the requirement of the school even for competition. Camps will test and assess the students, the school coaches will be given a work plan to follow.